Honest Beauty does beauty differently. Honest is committed to bringing the ‘clean beauty’ movement to the mainstream, and it starts with the ingredients. 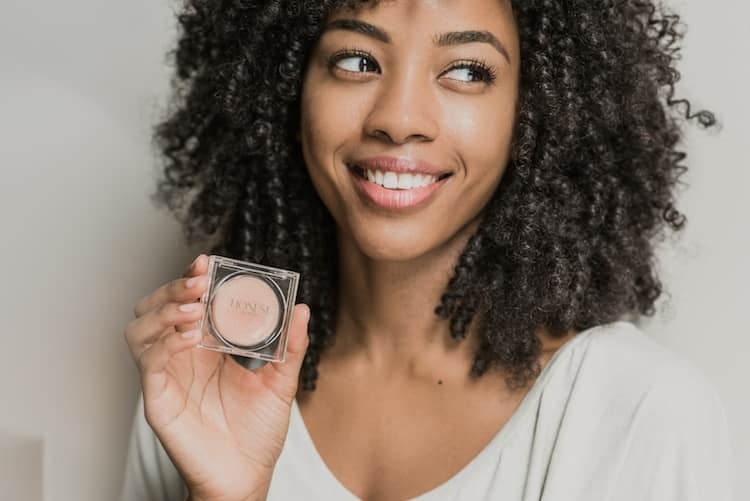 Honest Beauty is the beauty division of Jessica Alba’s brand, The Honest Company, which is a home and lifestyle brand that reflects Alba’s commitment to the planet and to people. 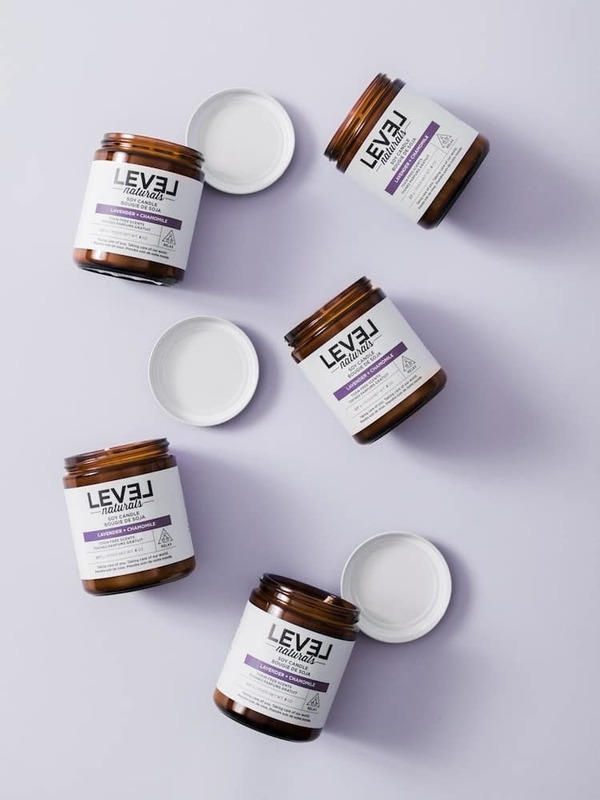 Since founding the company in 2011, she has brought consumer education, clean ingredients, and accessible pricing to every product the company develops. 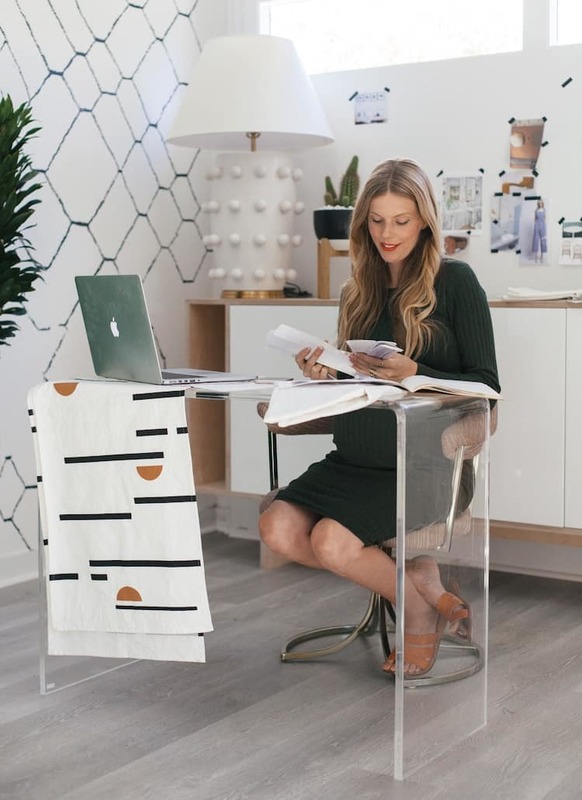 The Honest Company’s lines of household, childcare, and beauty products all bring vetted, natural ingredients and materials to everyday goods, eliminating the guesswork or the need to sacrifice attainability or effectiveness for quality and safety. 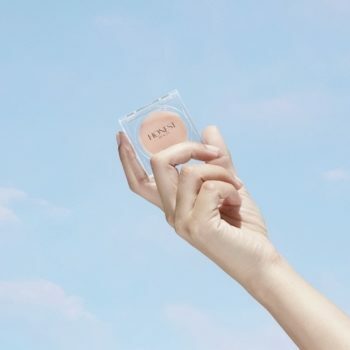 Honest Beauty offers a comprehensive collection of high-performance skincare, makeup, and haircare products, backed by the company’s Honestly Free Guarantee--that all of The Honest Company’s products are made without questionable or potentially harmful ingredients. 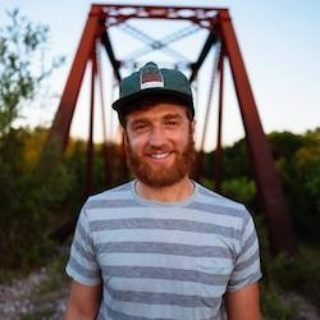 Which is a sincerely remarkable accomplishment that has paved the way for countless CAUSEBOX-favorite brands to succeed through their commitment to doing things differently. 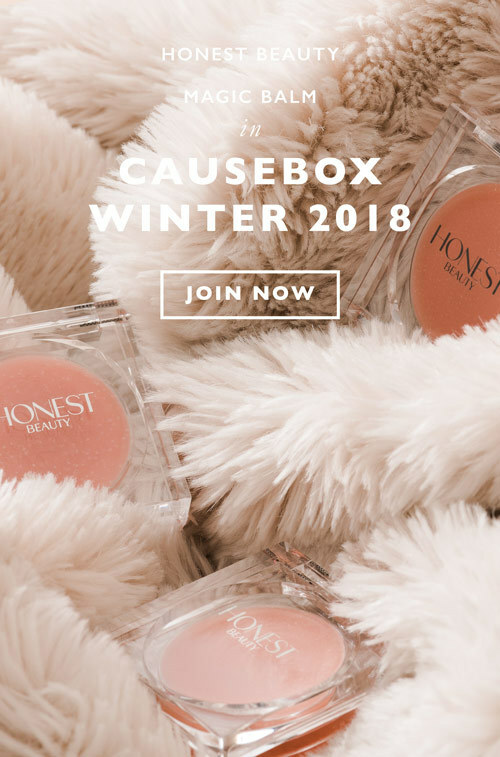 The impact of the Honest Company is multifaceted--its focus on the planet is transforming the ingredients and packaging of everyday products, while its commitment to democratizing access to premium, healthy products is changing the marketplace’s perception of planet (and human)-friendly products. 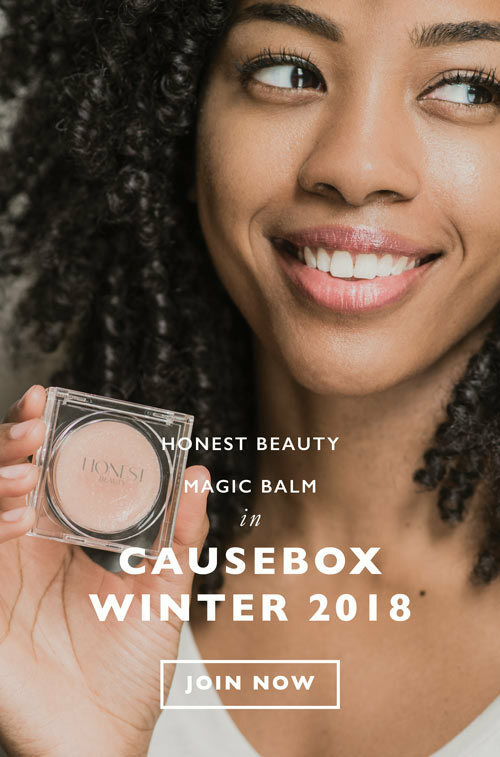 CAUSEBOX believes in transforming our world by changing the way we do business and bringing socially-conscious alternatives to the mainstream, and Honest Beauty’s products are better for the planet and for you. 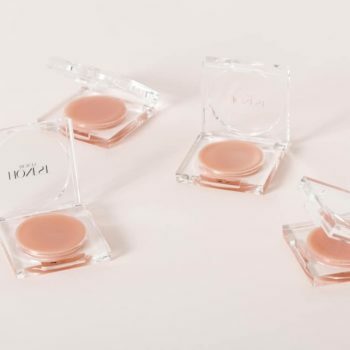 Magic Balm is a blend of organic fruit and botanically derived oils that help soften and smooth skin with endless uses for your whole face and body. Like all of Honest Beauty’s products, Magic Balm is dermatologist and ophthalmologist tested and hypoallergenic. So, enjoy using it and knowing that you are looking good, feeling good, and doing good--without making any sacrifices at all!